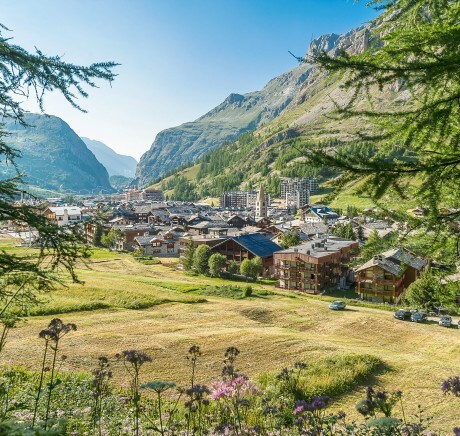 Summer 2019 : Val d’Isère is open from June 29th to September 1st. There isn’t one slope, lake or landscape that doesn’t merit a glance in Val d’Isère. Here, every peak is an experience and vice-versa. 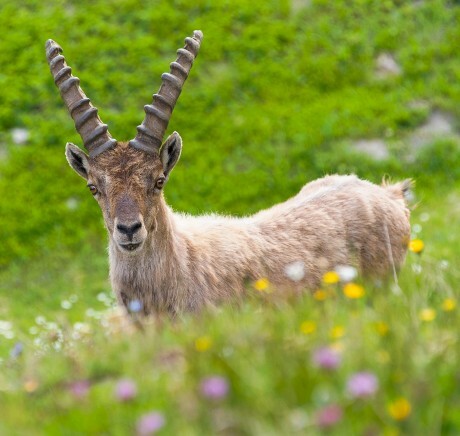 The Vanoise National Park in Val d’Isère is an area that has been preserved completely with a wealth of flora and fauna such as marmots and ibex, chamois deer and even golden eagles. 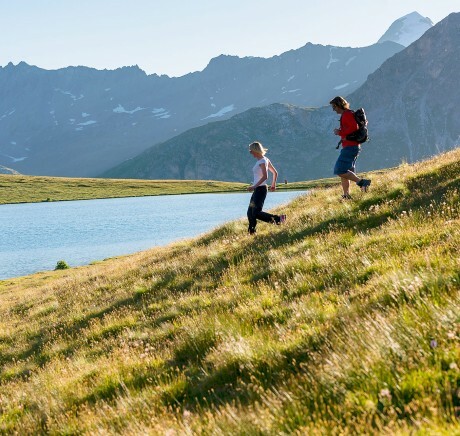 This protected zone between the Tarentaise and Maurienne valleys will wow children, hikers and mountaineers alike. Why not spend the night in the Prariond refuge, 1 hour away from the Pont St Charles, or the Fond des Fours refuge, 2 hours from the village? The Vanoise National Park is a “genuine green diamond” nestled right at the heart of the Savoie. Created in 1963, it was the first French national park and covers a vast landscape where everything is protected: fauna, flora and rock. It really is an area of infinite discovery and wonder ! 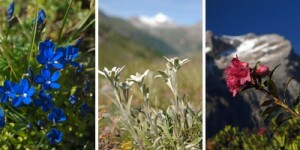 This giant nature reserve on the edge of Val d’Isère is yours to explore, with wild flowers and animals in their natural habitat. Hopefully you’ll come across marmots and mountain goats, along with herds of chamois and eagles in full flight. It’s a truly wonderful place for hiking. Take a guide for a day or half-day, or spend a night in hut an hour’s hike from the village. Ouillette lake, a trout-fishing paradise, is a magical place located at 2,600m on the Solaise mountain with an unrestricted view of the Bellevarde mountain. Easily accessible on foot, it’s the perfect spot for an outdoor picnic with the family. Meet the Vanoise National park rangers at the Fornet. If the road is open, they will be here to show you the fauna from 2pm to 5pm .Stay as long as you want. Be careful in case of avalanche risk, you’re not allowed on the road.